STOP ANIMAL CRUELTY. STOP ANIMAL CRUELTY. 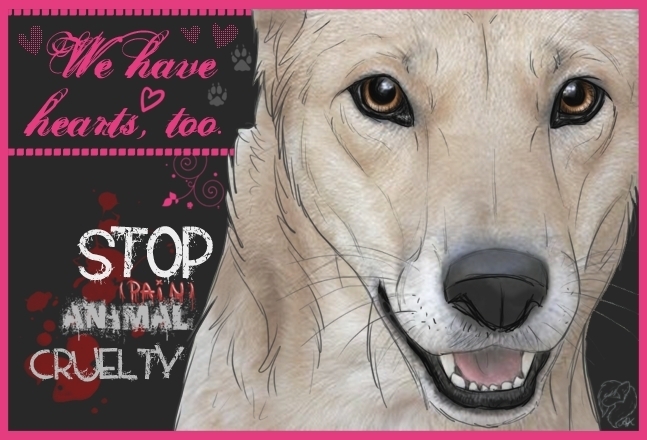 Wallpaper and background images in the Against Animal Cruelty! club tagged: animal cruelty animal abuse.